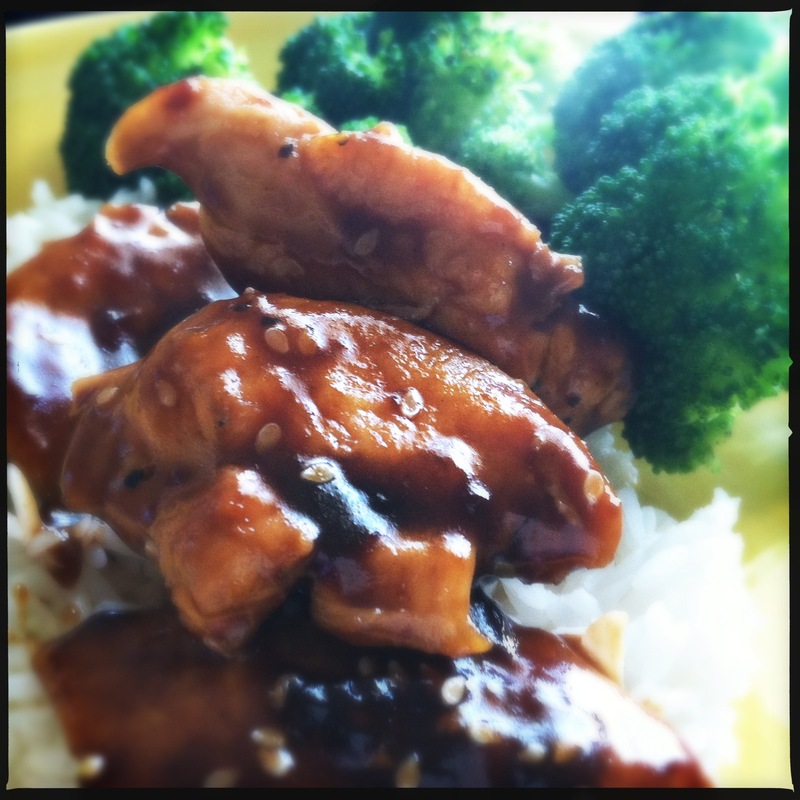 The Diva’s Doll Face Fit Honey Ginger Chicken – Butter, Baking, and Bacon! The Doll Face Fit healthy core challenge has been amazing for me! The support from the group of dolls and the trainer/nutritionist is phenomenal! I want everyone to know that eating healthy doesn’t have to be boring–it just has to be creative! If you think you’re missing all the fat and calories and flavor of your favorite oriental take-out, stay in and make your own version, fit for a DOLL! 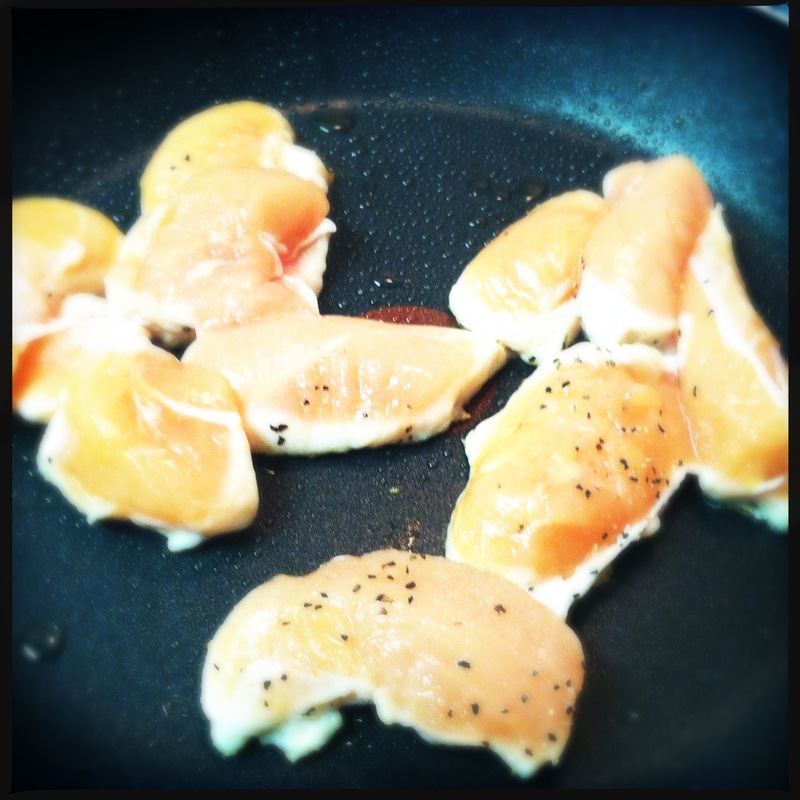 Cut chicken breast into 1 inch bite size pieces. Heat a large non-stick skillet add olive oil, over medium-high heat. Cook chicken for about 6 minutes. Mix together honey, soy sauce, water, corn starch, ginger and red pepper flakes. 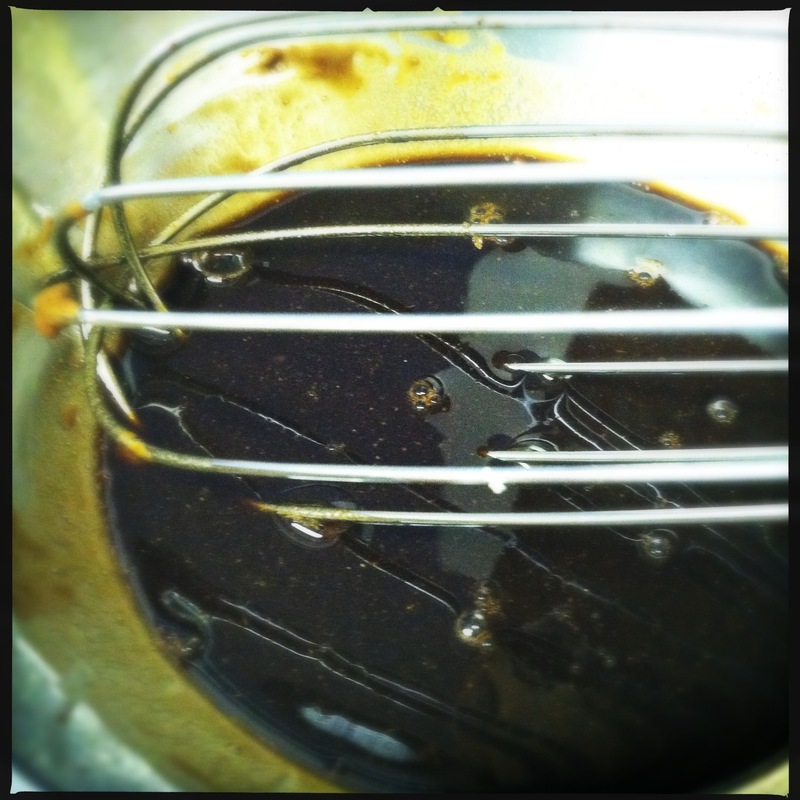 Whisk until no corn starch lumps appear. Pour sauce mixture into skillet with chicken. Cook until sauce thickens slightly. You can add more water if sauce is too thick. 10.Cover and simmer for 10 minutes or until chicken starts to soak up the sauce. 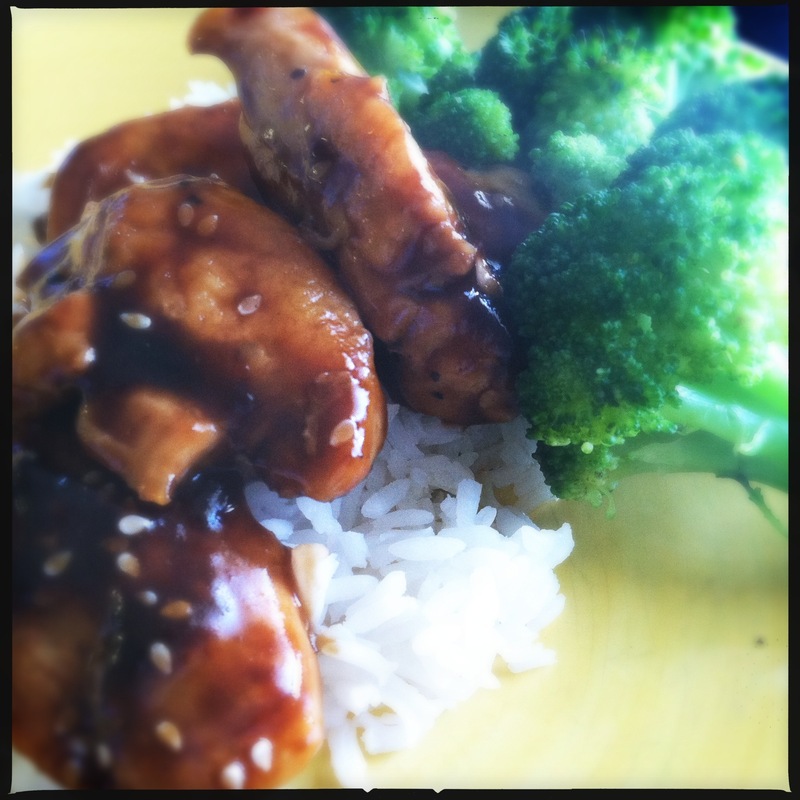 11.Garnish with cut scallions and serve over brown rice alongside steamed broccoli! Next Post Make your own Chipotle Burrito Bowl at Home!